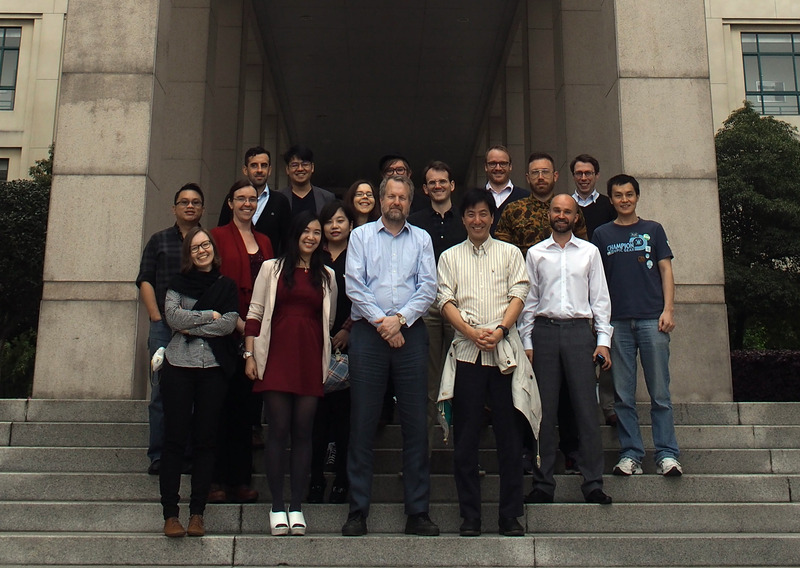 The inaugural event of Chinese DiGRA took place at the University of Nottingham Ningbo China on the weekend of the 19th of April 2014. This event – the ‘(Chinese) Game Studies Conference’ – attracted scholars with an interest in developing game research on Chinese games and gaming cultures from all over the Chinese-speaking world as well as from Europe and North America. The conference began with a PhD consortium led by Espen Aarseth, involving candidates working in Europe, Hong Kong and mainland China. The two day conference took in papers running the gamut of Chinese game studies, including work on the history of digital games in China, Chinese gaming cultures, and discourses around Chinese games.